We supply quality range of Differential Pressure Transmitter which employs the latest technology to be at par with the latest requirement of the clients. 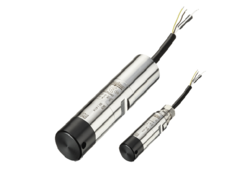 The Differential Pressure Transmitter offered by us provides virtually the high level of performance and precision in the market. These are equipped with the turn system with wall-mount plate for quick and easy mounting. 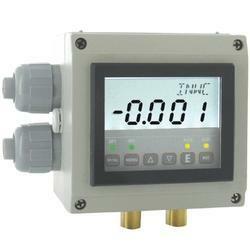 Looking for Differential Pressure Transmitter ?